YUSA is pleased to provide information on venues that members and their families have discounts at. Click on the links below and use the promo codes provided to take advantage of some great rewards. 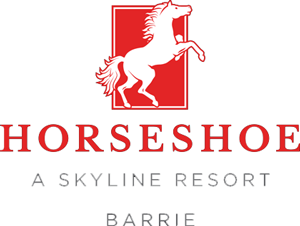 Horseshoe Resort is great for summer. It includes an 18 hole Valley Golf Course, full service Amba Spa and indoor and outdoor pools, steam room and whirlpool. Friends of Horseshoe receive 20% off guestroom rates when booking and using the promo code “FRIEND”. 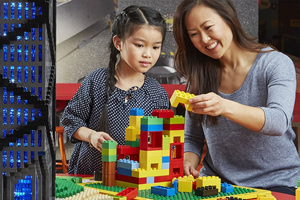 It’s the ultimate Lego Indoor Playground. 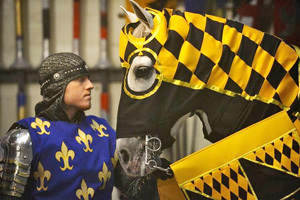 Family fun with 2 rides, 10 LEGO build & play zones, a 4D cinema & much more! Located in Vaughan. Use YUSAPUY promo code “YUSA-5366XX”. 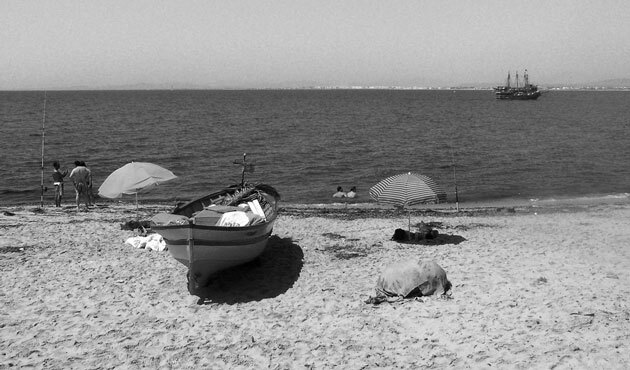 The thrill of live theatre, the magic of movies, family attractions and spectacular sports – that is Perkopolis and so much more. Perks include savings with Hello Fresh and WestJet, where discounts have been increased to 7% for Economy seating. Entertainment perks include Ripley’s Aquarium, the Toronto Zoo, and Space Mission at Legoland. Contact Kerrianne at the YUSA Office to receive your discount code for other purchases. Experience the New Show! The new story brings a series of changes to the show including new costumes, custom-designed and handmade armour, fight scenes, and musical score composed by Dr. Daniel May – who directed and recorded the composition in Kiev with the National Symphony Orchestra of Ukraine. The exclusive YUSA link is here. Come out to the CN Tower. 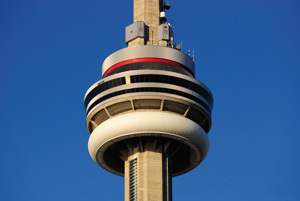 Show your UP Express Long Layover ticket at the CN Tower and save 20% off a General Admission ticket. The Ontario Science Centre is the perfect place for the whole family. To take advantage of the fantastic Preferred Partner rates, and 20% off the regular price for general admission and IMAX films, simply call 416-696-1000 or 1-888-696-1110 and quote your company name: York University Staff Association and Discount Code: 213264. And from March 9 to 17, come out for March Break at the OSC. Watch skateboarders rely on physics to carve, kickflip and ollie. 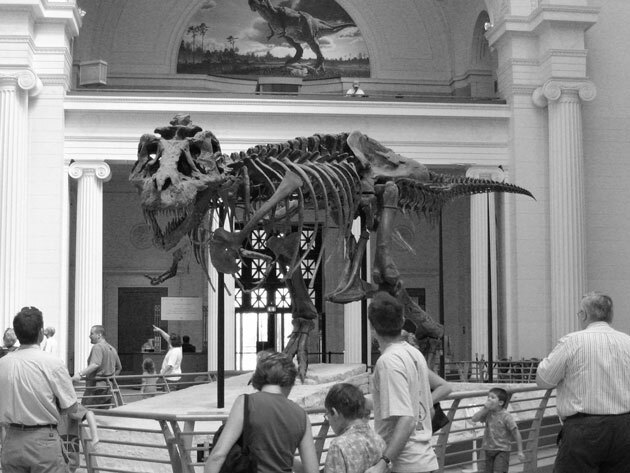 Explore connections between art, science and technology. Wonder at the stars or the powers of energy—from static to solar. Tickets are offered at a 20% discount. 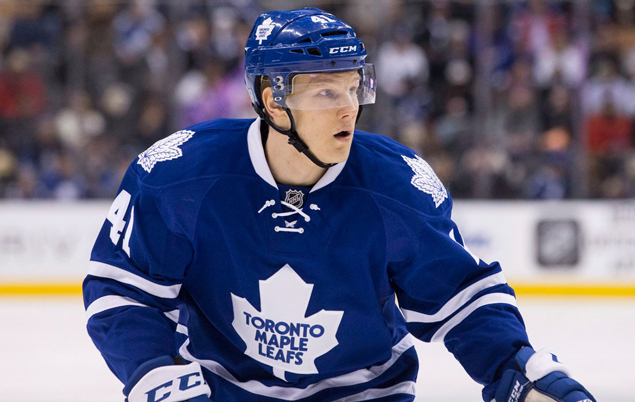 Choose “Buy Tickets,” then click “general admission.” Type in promo code: YORKU. Print your e-ticket once purchased. 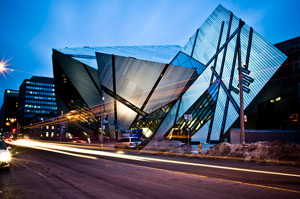 And come out for March Break at ROM from March 9 to 17. Explore art, culture and nature from around the globe in our permanent galleries and special exhibitions. Check out one of Canada’s largest and newest Aquariums, featuring gorgeous marine life from all over the world. See the Red Lionfish, Electric Eel, Lined Seahorse, Weedy Sea Dragon and the Archerfish, as well as the live coral exhibit. 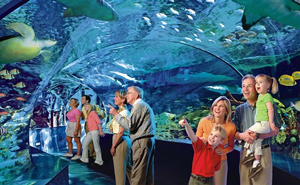 And don’t forget the shark and stingray tank from the moving sidewalk, the longest of its kind in North America! Get a 15 to 20% discount by using the YUSA Preferred Partner Program. 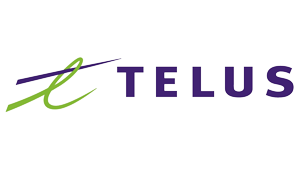 YUSA employees can take advantage of offers from TELUS through Wireless Systems Solutions. Download the PDF and dollow the directions. Choose from Cirque du Soleil Alegria, Kodo One Earth Tour, Masters of Illusion, UnCovered: Announcement March 4th, Hot Brown Honey, Ghostbusters with a live symphony orchestra. Save up to $15 off on selective ticket prices. As a York University team member, you qualify for a 30% discount on all consumer rate plans. Also, receive hundreds of dollars when activating on a premium or premium rate plan. Download PDF for more information. Download a YUSA version of the ESM App to save hundreds per year from a variety of businesses including national chain retailers and travel providers. 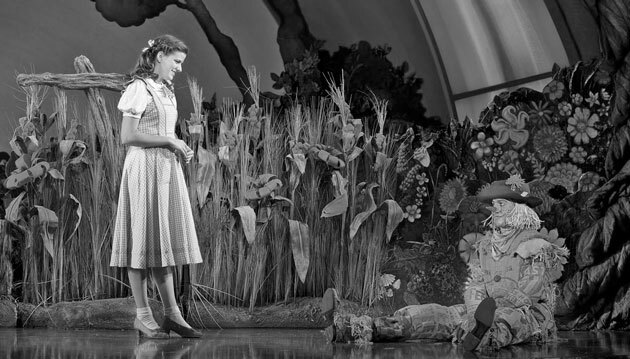 Use promo code CORPGRP online at mirvish.com or by calling TicketKing at either 416.872.1212 or 1.800.461.3333. Information on the upcoming shows included in the program are below. Certain restrictions may apply. YUSA has recently partnered with Johnson Insurance to help you save on all your insurance needs. And as part of our Rewards Program, you get access to even MORE and receive 40% or more in savings on car insurance. On top of the extensive coverage, personalized service and bundled savings packages that Johnson provides, you get access to roadside assistance, insurance for identity theft, AIR MILES rewards and more. If calling Johnson, remember to identify yourself as a YUSA member by quoting your ID code: Y6. Discover the many benefits of yoga at Yoga Tree Studios. Set in a luxurious environment, each location offers a wide variety of classes in progressive levels, led by highly trained yoga instructors. As a member of the YYOGA corporate community, you receive 15% off several passes. Enjoy a spa-like experience with infrared sauna, optional mat and towel service, and complimentary organic shower products. Download PDF for barcode and instructions. The Westin Prince is tucked away on a picturesque 15 acres of parkland and offers our guests the serenity of a resort in the city. 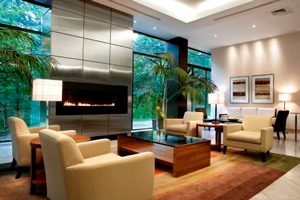 Our tranquil, retreat-like setting fosters collaboration and networking opportunities for any group meeting. The York University rate is available by calling 1-888-627-8550 and request the York University corporate rate or quote the “YORKUNIV” rate code: SET/Corporate Acct # 418494. Reserve online – enter in the required reservation dates on the side of the webpage. This will bring you to our “Select Room” page, where you can enter the unique SET/Corporate Acct # 418494. Save 15% off your next stay and the 90 Travelodge locations throughout Canada. Go to the website or call 1-800-578-7878. 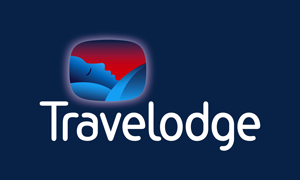 The rate code is “1000010678.” You can also use the discount code directly at a Travelodge location. 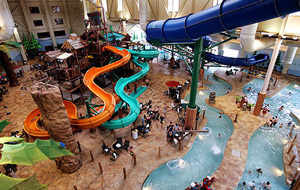 Amenities include: 84-degree colossal indoor water park, Daily Wolf Walk™ and Story Time, Spacious Northwoods family suites, Fantastic specialty-themed restaurants – and much more! Save up to 30% off from September 14 to December 21, 2018. Limited availability. Blackout dates apply. Use Member Code “YORKM3JA”. Click on the link above to go to the preferred rates registration page. 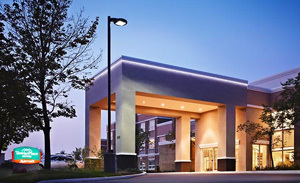 Extended Stay Suites in the Toronto Airport Area. 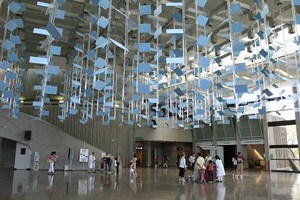 Coming to the Toronto Airport Area on a corporate project or relocation? Come home to Marriott’s NEWEST all-suites hotel. Just quote the YUSA promo code J3I (that’s an capital “i” at the end). With hybrids, sedans, and pickups available by the hour or the day, Zipcar for Business is a great solution to all your workday needs. So grab wheels when you want a convenient get away from your desk or an actual face-to-face client meeting. Discounted hourly rate: $9.75. Business Day Rate: $62. 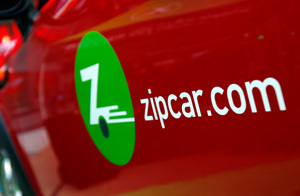 Simply fill out the online application at: http://members.zipcar.com/yusa. 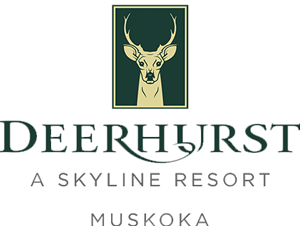 Deerhurst Resort is your gateway to exploring the great outdoors in Muskoka. Find everything from trail rides on horseback, carriage rides, quiet strolls by the lake to fresh spring dining, plus two 18-hole golf courses and plenty more fun, adventure and breathtaking views to enjoy. It’s time for a Winter Getaway at 20% off. Book it today. 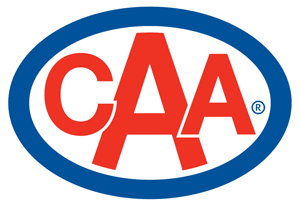 Help is available 24/7 with CAA Roadside Assistance anywhere in North America. CAA membership covers you – not your car. 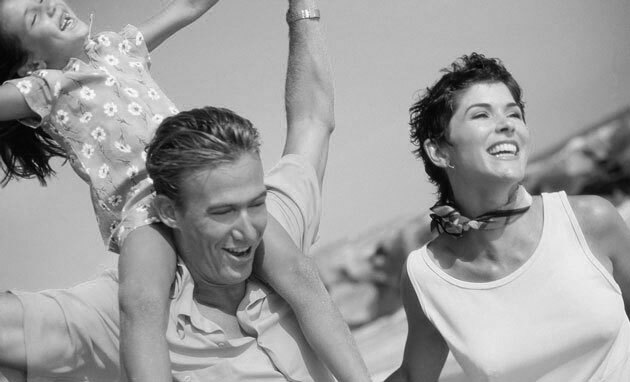 And, to ensure family members are covered, consider a CAA Associate membership. Primary and Associate Members are entitled to four Road Service calls each during a membership year. Download information pamphlet. YUSA members save up to 15% on car and truck rentals. To access the YUSA discount, make online reservations by clicking this link and enter promotional code “YORKU”. This deal is exclusive to York University Staff Association members, and their families. Every time someone registers with CPEAC our own purchasing power increases. 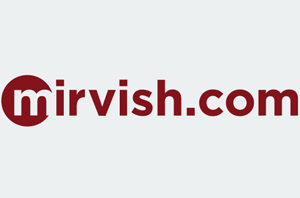 Register now and request the exclusive Key Link; its free! You can start saving on Home Security Systems, Cellular Phone Plans, Travel & Hotel deals and much more. Call to order tickets and tell them you’re a YUSA member, and save 20% off the regular price. 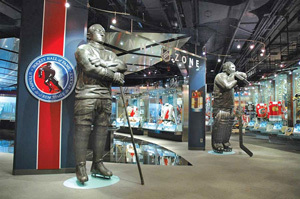 Plus, receive 10% off the Spirit of Hockey souvenir shop. Use promo code “YFS14”. Ready to reach your fitness goals? An exclusive corporate membership includes access ot over 250 GoodLife Fitness Clubs across Canada, state of the art cardio equipment, free weights adn weight machines, and much more. Mention that you are a YUSA member to receive other savings. 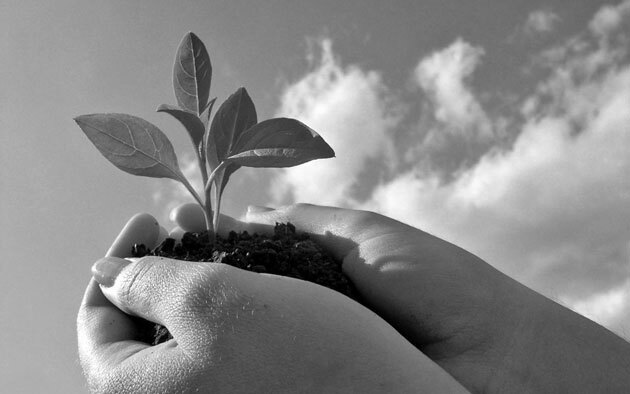 Corporate Individual Partner Program number CIP#990p856. Features the world’s first all-trampoline, walled playing courts. Zip across the court, freestyle your latest moves, or bounce off the walls. Dip, dodge, duck, dive and fly with 3D Dodgeball. 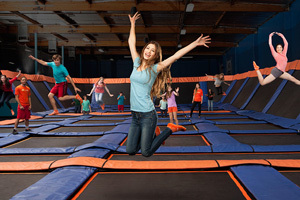 The Toronto location is offering $2 off of any jump Monday to Friday. The Vaughn location is offering $2 off of 1 hour or more anytime. Members must show their YUSA card upon arrival to obtain these discounts. 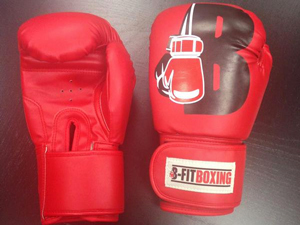 We’re a premier recreational boxing and cardio exercise gym which maintains a strong commitment towards individual goals in our many class structured workout programs for those seeking to achieve a healthier lifestyle. Check out how recreational boxing mixed with a cardio workout will get you ready for a workout that will change how you feel. 20-35% off fitness classes, physiotherapy fitness sessions and protein shakes. 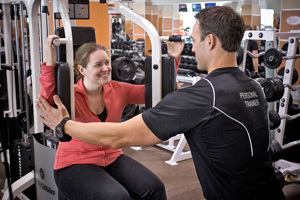 BodyWorx Vitality is located in a new facility in Vaughan. Their goal is aimed at improving your health, fitness and well-being. Download this flyer for savings on Yoga and Zumba and Physiotherapy sessions.